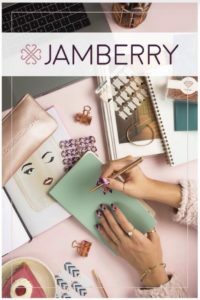 Jamberry UK launched back in April 2016 and you can now sign up as a consultant in England, Wales, Scotland and Northern Ireland to join this wonderful and rewarding company. Or if you are just looking to purchase Jamberry products, you can now do so from their web store HERE. You can now get your hands on our gorgeous Jamberry nail wraps in the UK. With endless designs to suit every taste, and complimentary products for ease of application and the ultimate in hand care, you won’t want to wait long to get your hands on some Jamberry for yourself. But that’s not all. If you love having fabulous nails, or if you’re ready for a potentially life changing opportunity, consider joining Jamberry as an independant consultant. Not only do you get your very own business to run your way, but also a fun new product you can promote right from your fingers, everywhere you go. Becoming a Jamberry consultant is easy. There are no minimum monthly sales or parties needed. You can do as little or as much as you want with the business, or if you have no interest in selling to others but still want the benefit of a consultant discount, you can join as a hobbyist instead!! All these same wonderful opportunities on offer to consultants in other Jamberry markets will now also be available to the UK! When you think about other direct sales companies already in the UK, some of them are everywhere and growth has some limitations. By joining Jamberry, you could be amongst the very first consultants in the UK. A first level UK consultant with the chance to build and grow your business even before launch. While Jamberry has been in the UK for a little while now, this is still a really early and exciting opportunity and one that has huge potential, especially with their continually growing product lines and collaborations with huge brands such as Disney and Marvel which will hopefully hit the UK in the near future! 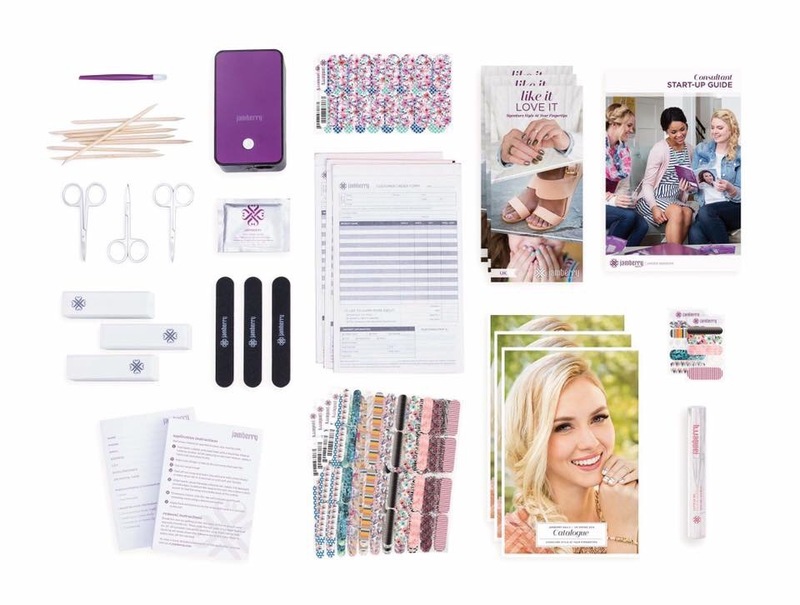 By joining Jamberry in the UK, you will receive the brand new Jamberry consultant kit, with everything you need to start your business and retail value well above the cost of the kit. The kit is only £99 but has all the tools for Jamberry application, several sheets of wraps, including kit exclusives, mega sample sheets and all your business supplies, plus 3 months free website access. You will also have access to Jamberry University and a range of training calls. This is a once in a lifetime opportunity and I would love to support you towards success. By signing up with a sponsor from an established market, you get the benefit of all the existing knowledge and experience, plus the bonus tools and resources too. By joining my team you will have access to a diverse and supportive international team, with leaders from both the US and Australia (like me), as well as new UK leaders in making. 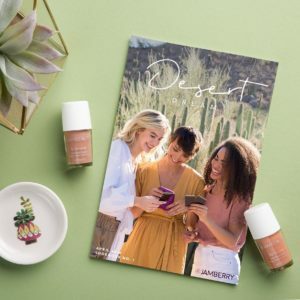 We have a wonderful team of ladies all happy to lend a hand and help one another grow, with a team page full of helpful resources and links, as well of course the amazing support you will receive from Jamberry themselves. This is an opportunity you won’t regret! I’d love to have you part of my UK team!